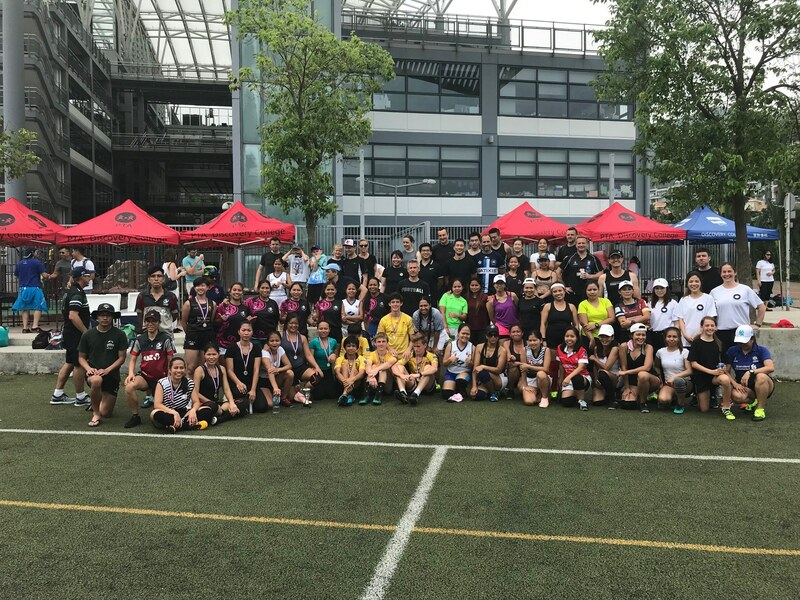 As this initiative prepares for its first programme in Shenzhen, we caught up with Stuart Gunn, the Community Inclusive Participation Manager at the HKRU to talk challenges, inspiration & the future of the programme. Stuart, Bridging Divides with EY is now underway and is proving a great success. Let’s go back to the beginning, what are the major challenges the HKRU are hoping to address with this programme? SG: The EY Bridging Divides programme is aimed at making Hong Kong a more harmonious society, but bringing together groups of youngsters whom would not otherwise have the opportunity to interact with one another. Barriers to these relationships include differences in language, culture, religion and socio-economic status. Taking this into account, why do you think rugby is such a great medium to unite these young people? SG: Team sports in general provide a great platform to encourage cohesion and relationships between people, as well as creating an environment where everyone is made to feel welcome and equal. 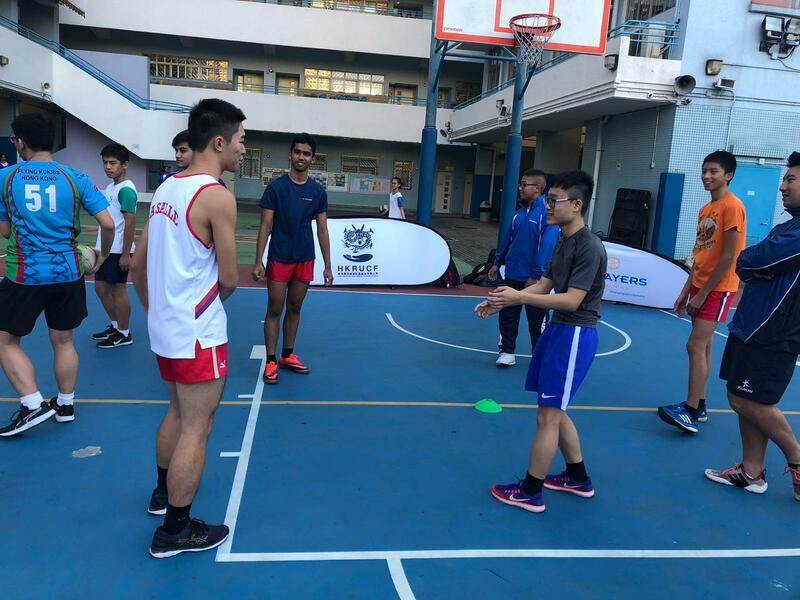 SG: Here at the HKRU, we have strong relationships with over 300+ schools in Hong Kong, these schools have developed a great understanding of the impact that sports can have on people’s lives. The schools involved in this programme are all diverse, with students from a wide range of backgrounds. It is our hope that these schools will showcase the impact a programme such as this can have on encouraging children to get to know, and indeed learn from each other. What successes, and indeed challenges, have you experienced so far in running this programme? SG: The students who have taken part in the sessions so far have shown a real willingness to step outside of their comfort zones and work with students from other schools, which is exciting to see. That being said, of course the first session is always the most tricky, as it’s the first time to two groups meets and initially get to know each other. The ‘Bridging Divides’ programme has been generously backed by EY. How important is it for a large corporate such as EY to get involved in a programme such as this? The financial support from EY is of course vital to be able to run a programme such as this. In addition, the willingness of EY staff volunteers to get actively involved in the programme has been significant, allowing the youngsters the opportunity to interact with successful business people, seeking advice and knowledge from them. On the flip side, EY staff volunteers are also able to then see first-hand the benefits of their support for community programmes such as this. Next month, the programme is ‘crossing the border’ to Shenzhen for the first time, how important is this move for the programme as a whole? 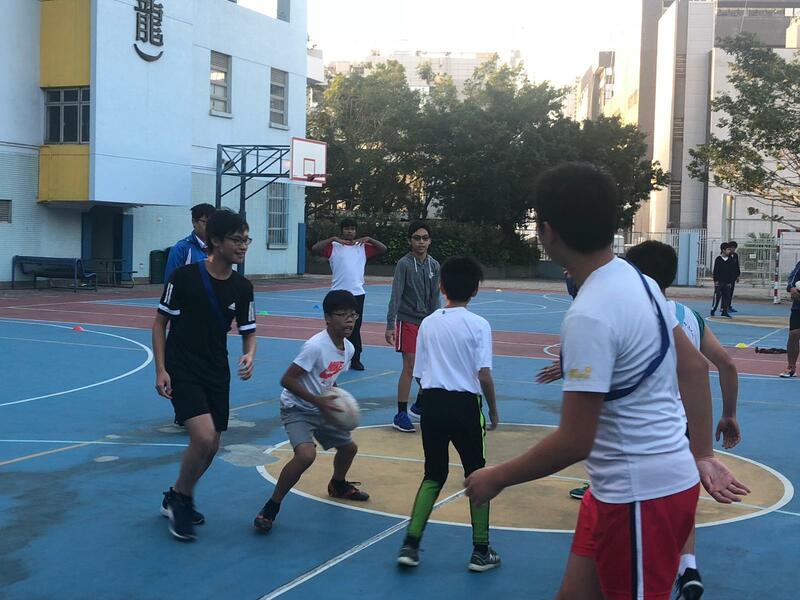 We’re hugely excited for this important step, to test whether the programme is effective in bridging divides between youngsters from Hong Kong and the Mainland. If this initial pairing with Shenzhen is successful, we will be looking to expand the programme to include more schools from Hong Kong and China. It is out hope that students will be encouraged to form their own opinions about one another, rather than building them on what is said on social media and news channels. 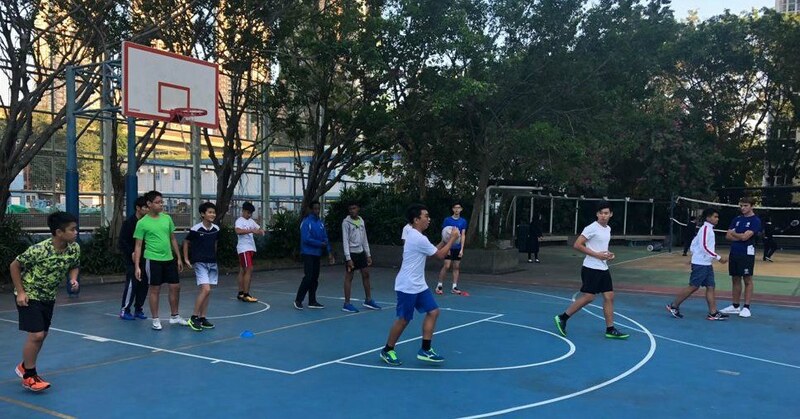 With the governments of China, Hong Kong and Macau pledging their commitment to the promotion of economic and social integration within the Greater Bay Area, we strongly believe that sport can play a positive part in realizing this objective, by building friendship and understanding amongst young people in all cities. We look forward to nurturing and developing this programme throughout this first pilot year and beyond.